Will other groups be on campus while we are there? Pending the week and location, other groups may be on campus as well. 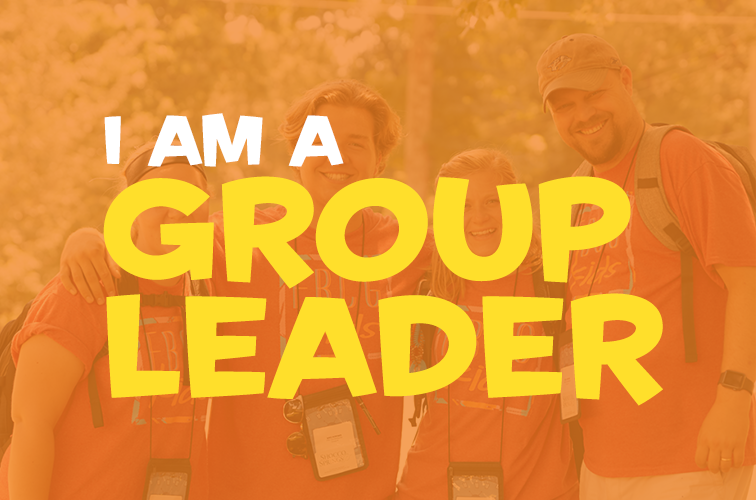 Although CentriKid will use the majority of the housing at each camp location, there may be other visitors to the campus or conference center your group attends.